WHAT: On Friday, Feb 24, media are invited to watch the Etobicoke Dolphins take on Leaside in a Provincial Qualifier. The Dolphins are the first all-girls hockey team in North America equipped with the Battle Sports Impact Indicator chin cup. The device, worn on the face cage / helmet, addresses the dangers & diagnostic challenges of concussions. It measures g-force, duration and severity of a hit through proprietary software & sensors. When an impact of 240 Head Injury Criteria (HIC) is registered and a 50% chance of concussion is registered, an external LED indicator instantly activates. Then the player can be removed for assessment by the coach and medical staff. After the Dolphins' game, media are invited to interview players, coaches and former Toronto Maple Leaf Shayne Corson on the dangers and treatment of concussions in sport. Battle Sports also offers a football specific Impact Indicator, which will be worn by BenJarvis Green-Ellis of the New England Patriots during Superbowl XLVI on Sunday. WHY: Concussions are more than topical - they are highly dangerous. It is important for parents to be aware of advances in equipment technology at their disposal to make sport safer for their children. 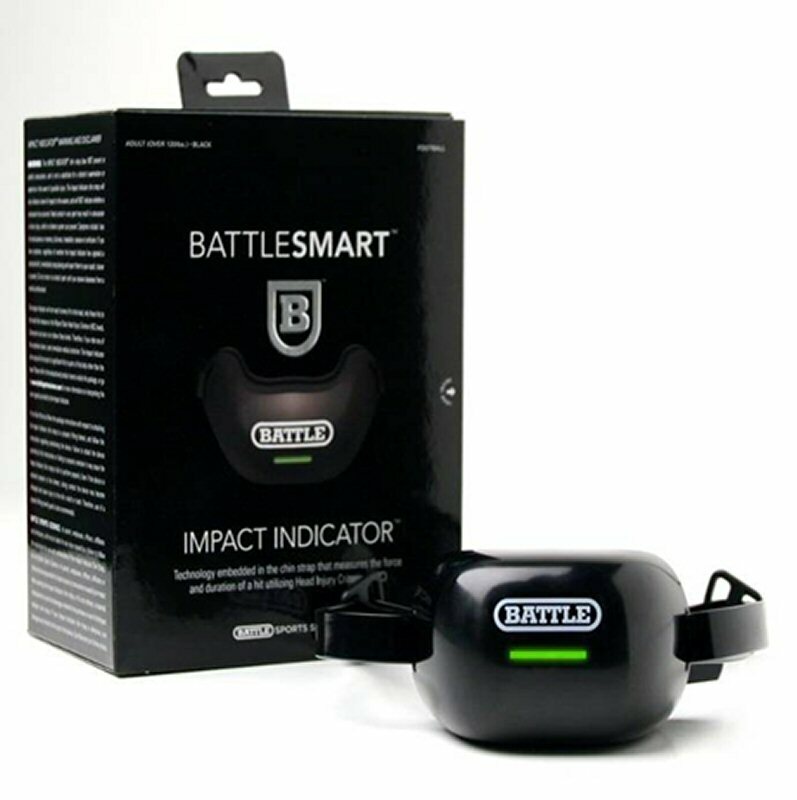 Tools like the Impact Indicator will improve the ability for players to be assessed & treated when they are at risk of a concussive injury. To view the photo associated with this press release, please visit the following link: http://www.marketwire.com/library/20120202-battlesmartlg.jpg.